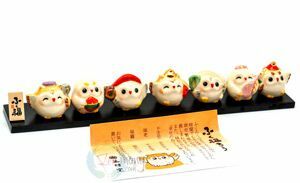 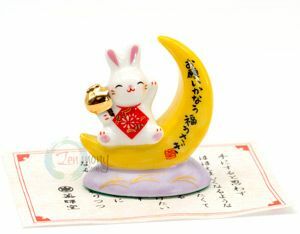 ★This good-luck Maneki-neko (a welcoming cat) Funny Devils ceramic okimono (Japanese traditional house decoration) is believed to invite good fate★These manekineko funny devils are calling for happiness. 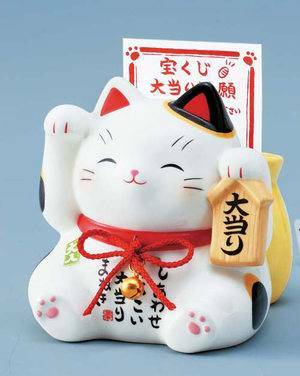 Maneki-neko is often put in Japan inside stores because it is thought to help invite customers and increase income. 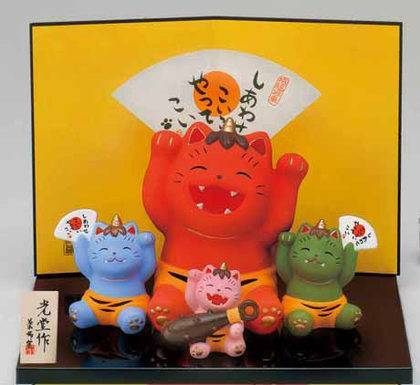 ★kijyou daikichi★開運！(kaiun) 招福！(shofuku)吉祥(kichijo)！Perfect for personal use or as a present or souvenir.